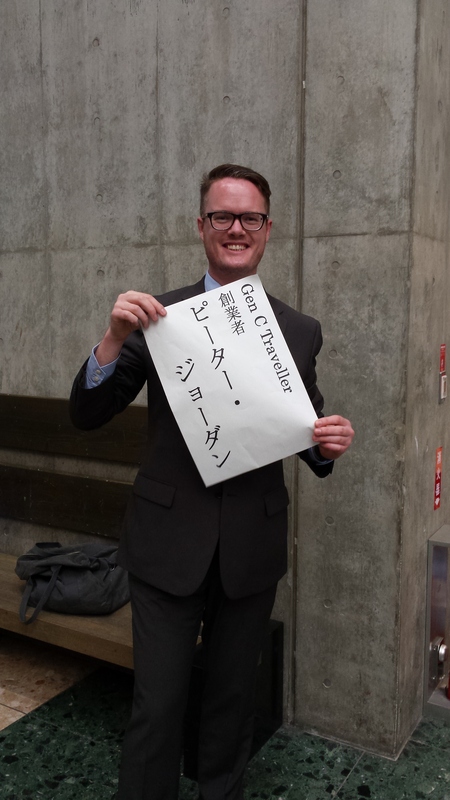 Welcome to my first of two blog posts about my recent visit to JATA Expo and travelling in Japan. The Japanese are moving from being travellers to becoming hosts as an ageing Japanese population travels less and the rest of the world visits more, seeking to satisfy its curiosity about this unique island nation. 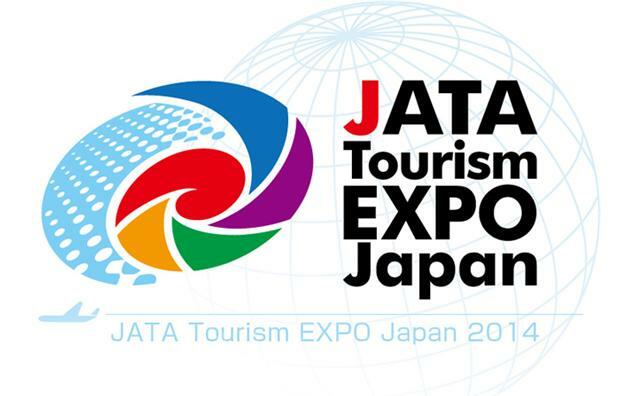 The opening session of JATA Tourism Expo 2014 revealed this, and a lot more about the state of travel and tourism in Japan today. Following an invitation from UNWTO, last week I presented at the Japan Association of Travel Agents’ annual tourism expo in Tokyo. The event was on the scale of BIT Milan or FITUR Madrid, with several thousand participants hailing from 150 countries, a trade fair with one international hall and 4-5 domestic halls (which I found quite telling) and a series of educational seminars taking place on the sidelines. The authorities in Japan are strongly encouraged by the country’s recent inbound tourism growth which pushed international tourism arrivals to over 10 in 2013. This has undoubtedly been driven by the boom in arrivals from neighbouring countries (not least China and Korea, despite their recent political scrapes), though arrivals from Southeast Asia are growing too. The country was also voted top dream destination in Asia (and 4th overall) by young travellers in my recent report The Rise of the Young Asian Traveller. Furthermore, the growth from Asia has been accompanied by a mild resurgence in bookings from the traditional long haul markets of the US and Europe. The growth of tourism as an export is undoubtedly positive news for a country which has found itself in the economic slow lane (or even at a standstill) for many years now. Hosting a mega event like the Olympic Games highlights the importance of the tourism sector to the general population (something the tourism sector has traditionally struggled with). It’s important to make the most of the opportunities that this presents. If you plan in the right way, the benefits to tourism infrastructure can be considerable too, with improved transport and communications. As well as keeping the official journalists and news-teams happy, it’s essential to look after all the non-accredited media who turn up to discover the country and the games too, providing them with access, footage and other materials for them to use. As bloggers occupy an increasingly important space in tourism promotion, this group is likely to grow in the future! Remember: The opportunities for exposure don’t just happen during the two weeks of the games! Dispersing visitors throughout the country is a challenge – you have to make Olympics and non-Olympics visitors aware that the rest of the country is open for business, or people will plan to avoid the crush. You have to try to fight against sudden price-rises and spare airline and hotel capacity being held by those who are trying to unfairly capitalise on the Games. While the Japanese are famous for pulling together to solve common problems in innovative ways, the challenges outlined above are particularly big. If handled in the right way, they could give the Japanese economy the shot in the arm that it needs (in spite of the heavy investment needed to provide facilities). In my next blog post I’ll discuss in more detail some of the more immediate hurdles that the country needs to overcome in order to set it on the path of boosting its tourism revenue.